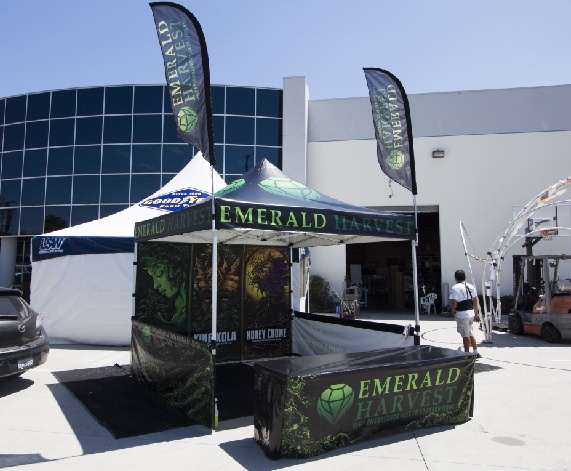 This Emerald Harvest Flag Package helps them take their brand, their products and their booth with them to all events they attend. 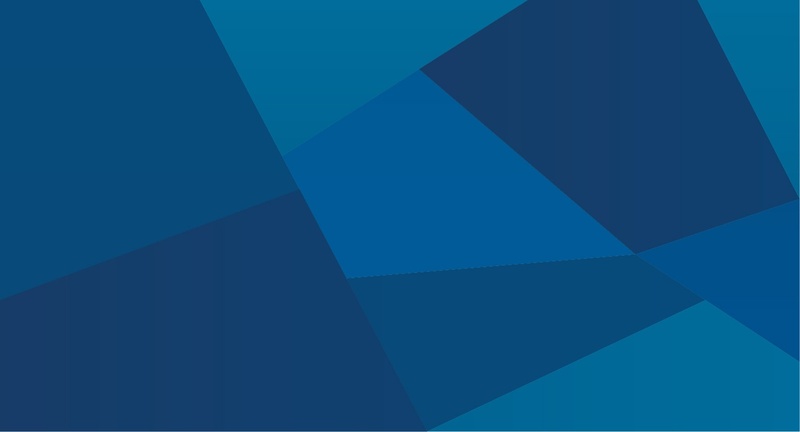 The tent is custom printed with their brand identity on the majority of the items that make up the tent. The tent frame is a heavy duty aluminum frame that we have made specifically for our canopies, although we have more frames with different strength ratings. The accessories are perfect for dispaying other products you offer or. In this case they are displaying their other items on the back wall while the rest of the canopy has their logo on the other accessories. This package includes a fully printed tent top along with a back wall with single sided printing. That's not it though, it also includes a fully printed set of short side walls along with a set of ad-flags and finally, a fully printed table cover. The final result, a beautiful tent!